Abbylee Bonny is as bright and delightful as her name sounds. She is a mum, influencer, blogger and an all ‘round multi-talented, multi-passionate human. Babes who have followed her journey will know that one of her most endearing traits is her openness about her own challenges - from debt to conception. "I love sharing and I love talking about things that aren't easily spoken about"
In this episode we delve deep into money chat, talking about money mindset, being in a relationship with someone who’s of the opposite mindset, debt, and the effect of looking like you have money. The chat was very real and heavily littered with truth bombs - including what happened when her fiancé took her credit cards off her. "I feel very comfortable at zero. 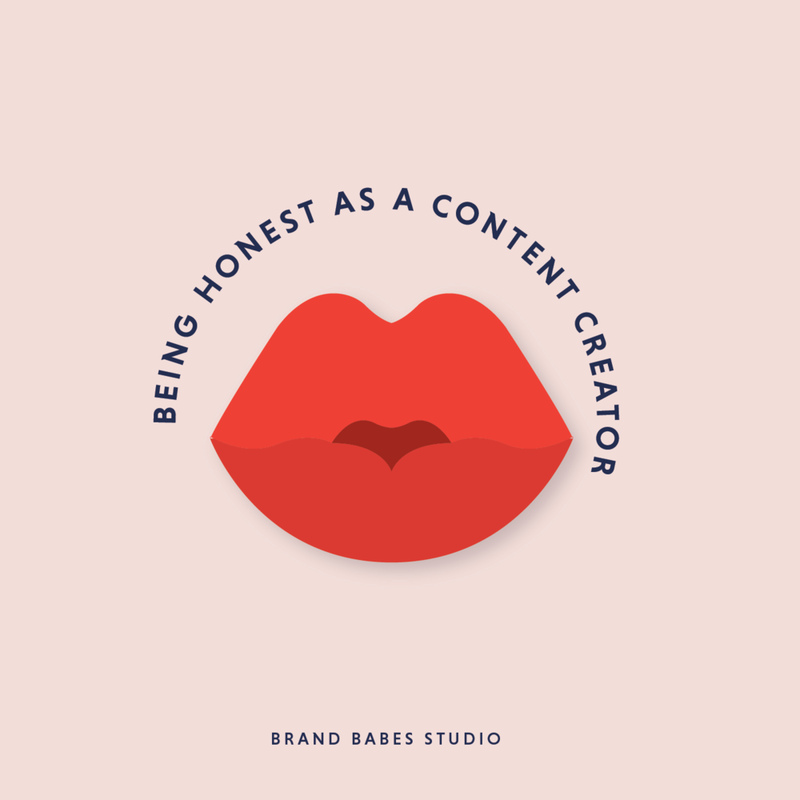 I feel uncomfortable having money in the bank"
Abbylee also shared with us how she decides what brands she will work with, and gives tips on how brands should be approaching influencers. She even let slip how she gets such an amazing instagram feed, so listen out for that! If you are want a podcast to listen to that reminds you you are not alone, inspires you to live your best life, and leaves you full of actionable influencer tips, this is the episode for you. "I don't know what I do. I just try and live my best life"